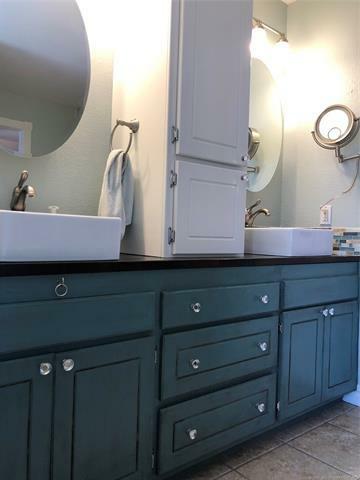 A pleasant surprise awaits you! 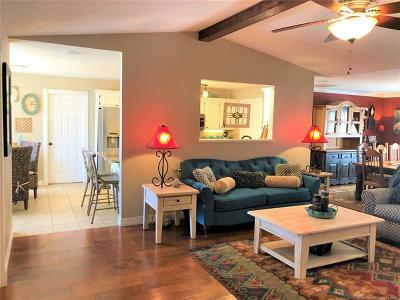 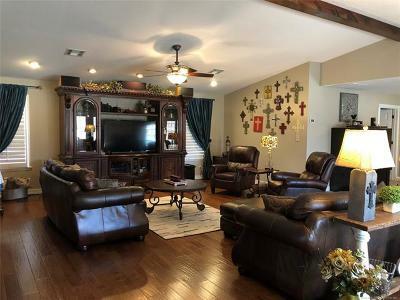 This spacious home in the Deer Creek Addition offers, 3,535 sq ft on 1.66 acres, mol. 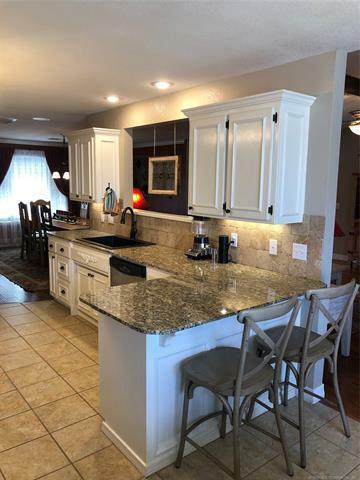 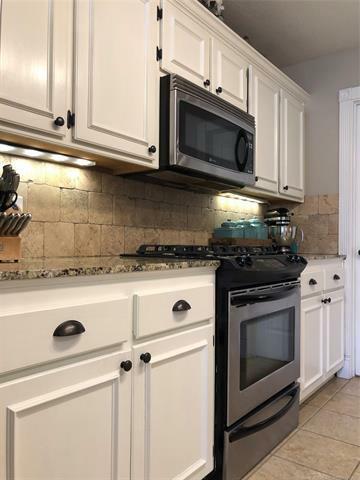 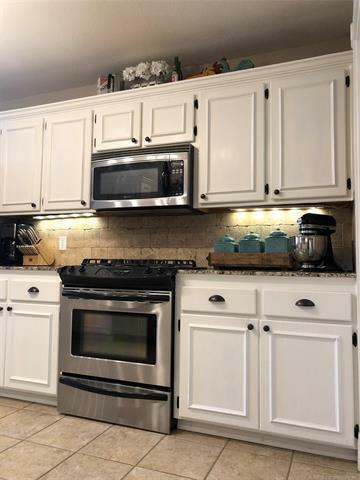 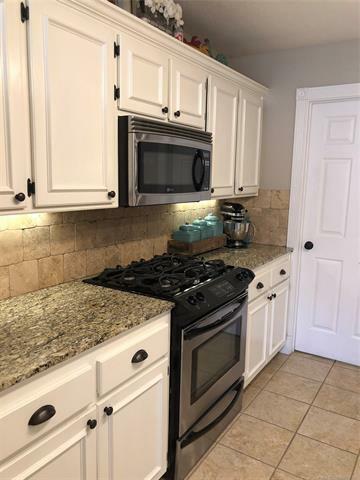 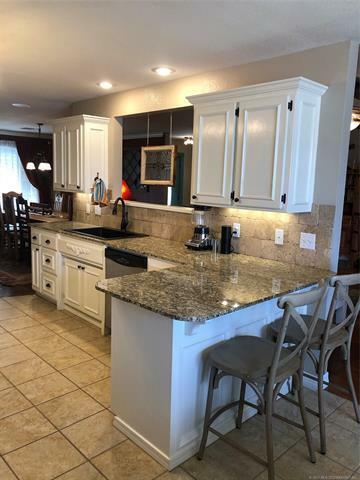 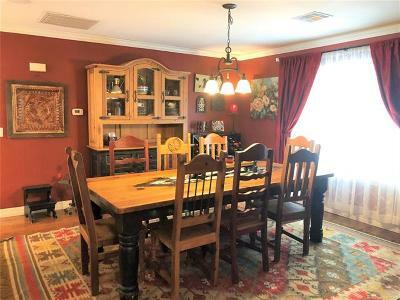 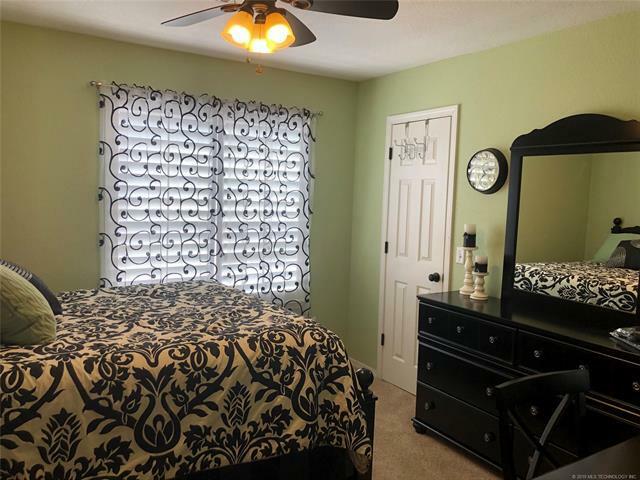 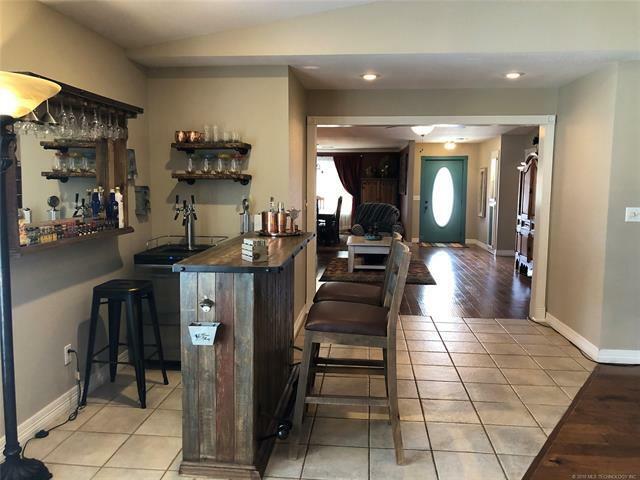 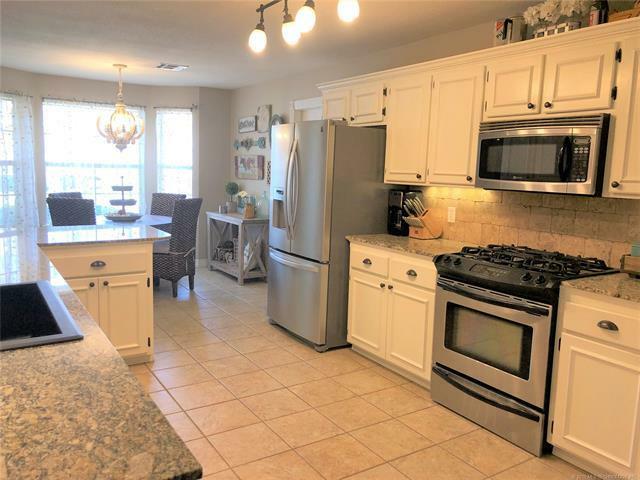 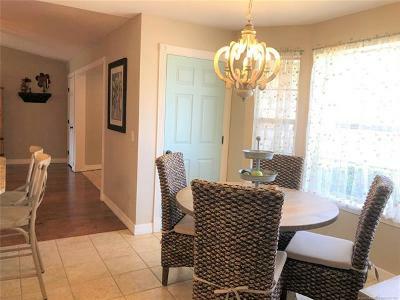 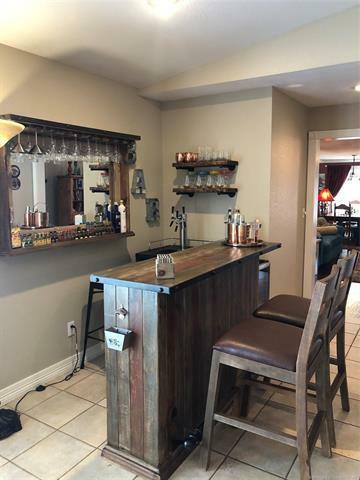 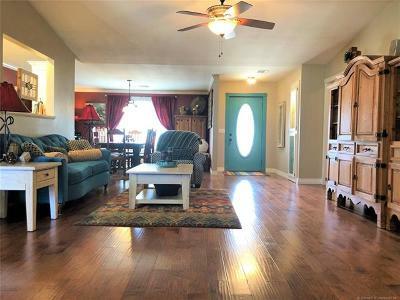 A fully updated open concept home features; 4 bed (1 bedroom is an indoor safe room), 3 full baths, 2 living areas, 3 dining spaces, cook's kitchen w/storage, granite, 2 pantries. 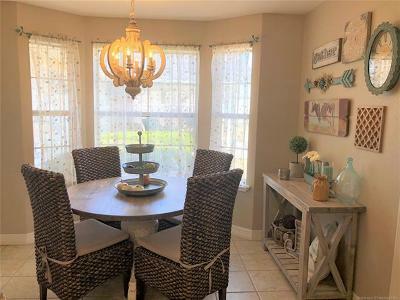 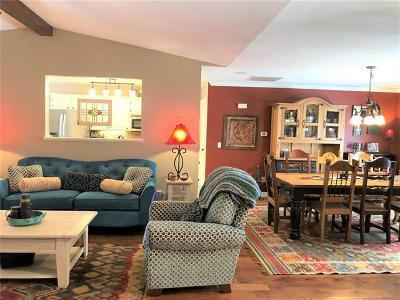 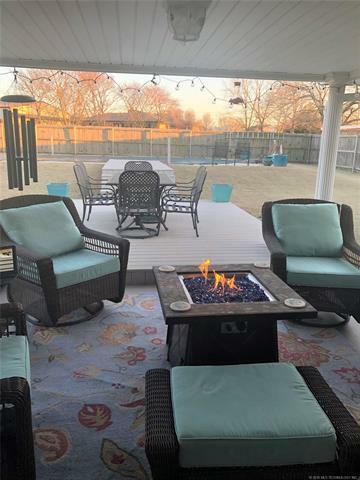 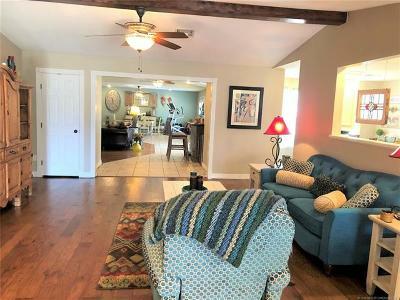 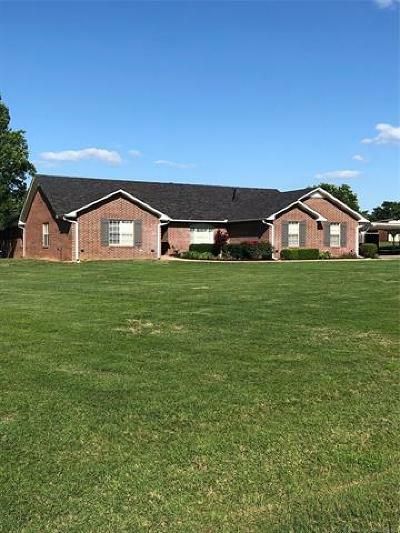 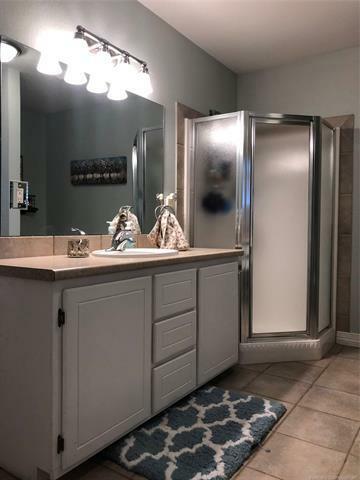 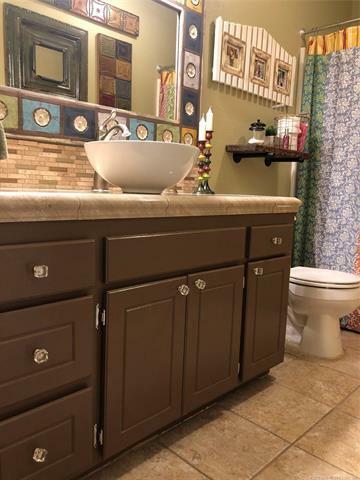 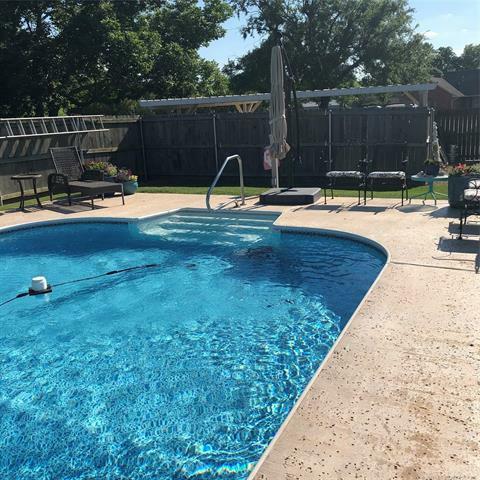 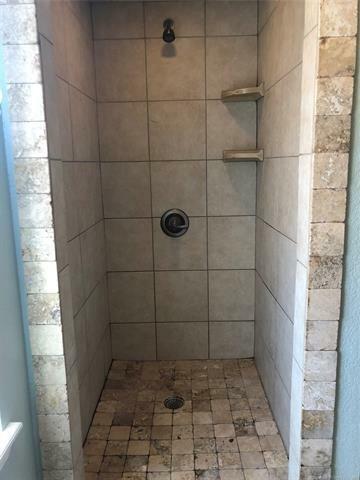 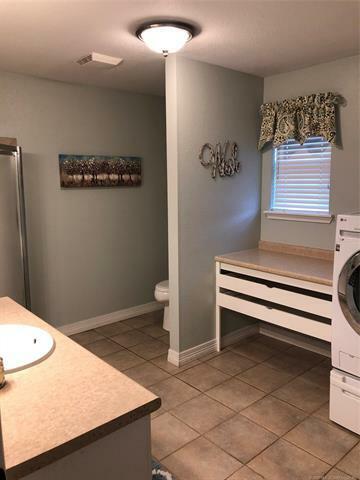 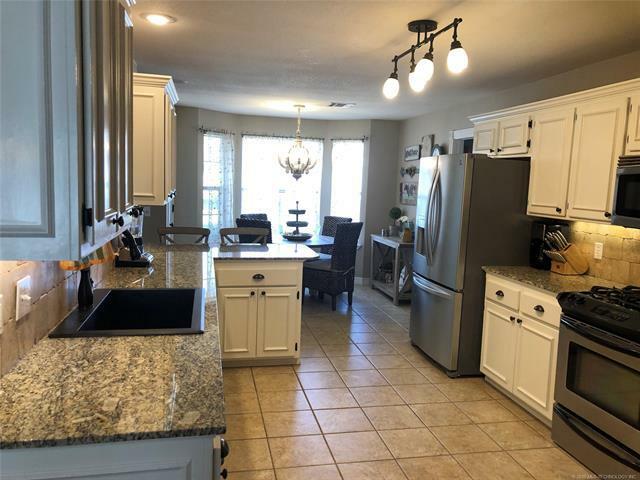 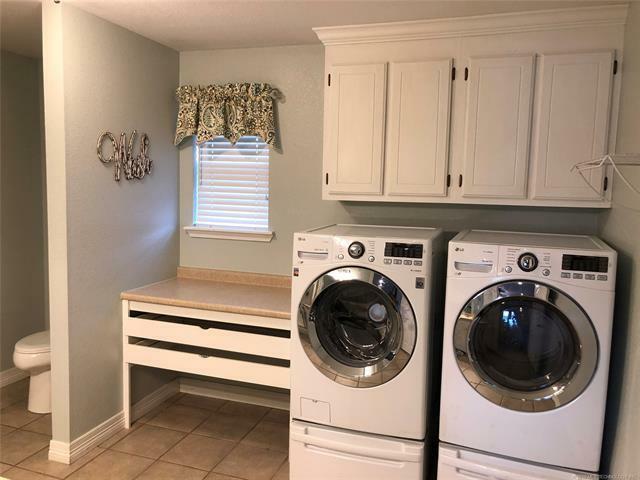 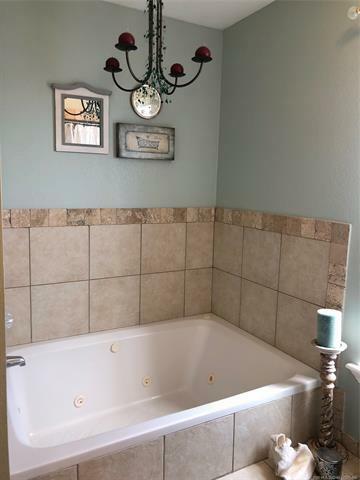 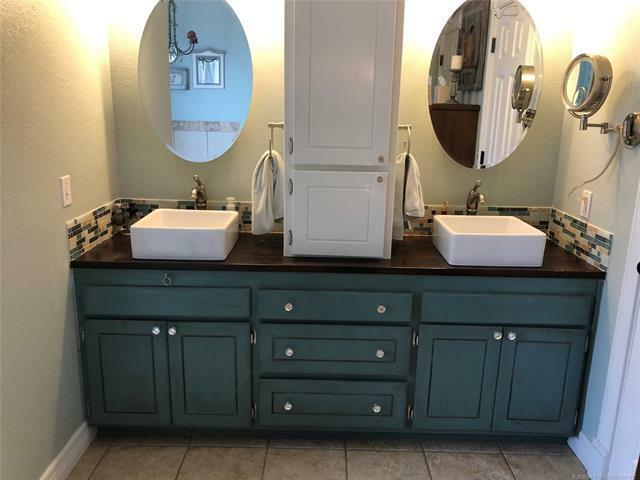 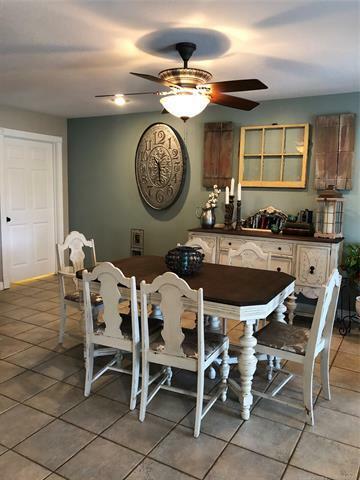 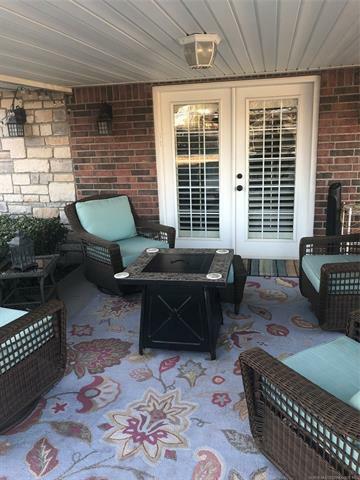 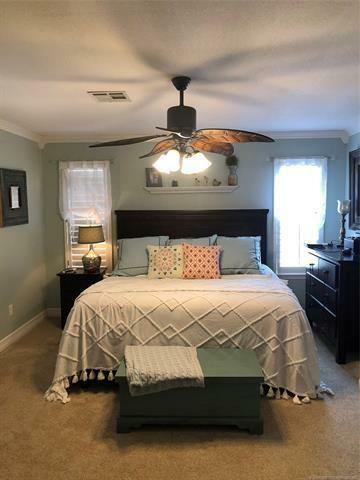 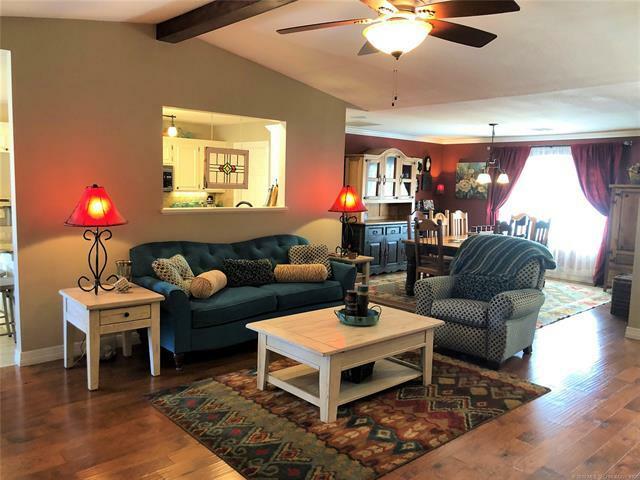 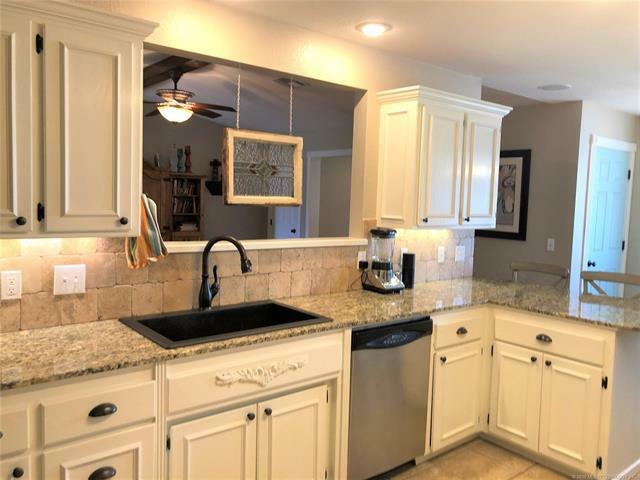 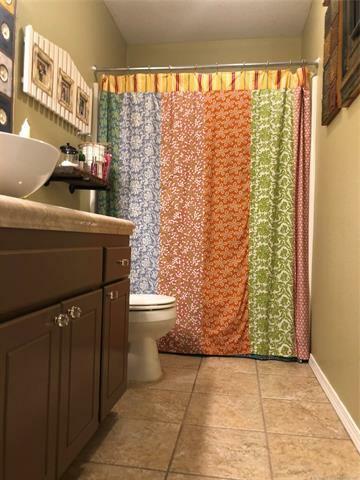 Outdoor amenities include; inground pool, covered patio, 2 car attached garage, detached double carport, attached storage building w/ overhead door, detached storage building, fenced yard. 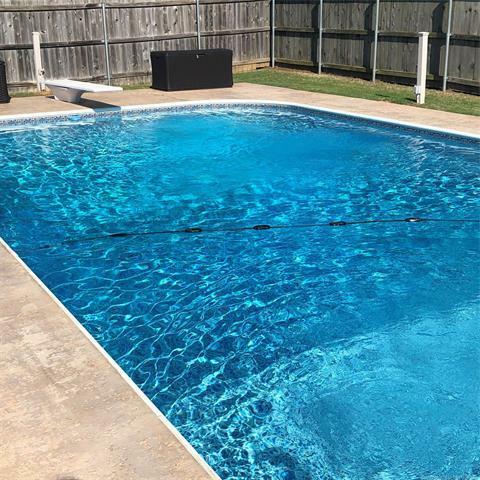 Byng School District.